The Alvin Paramount Drawing Pencil (Qty.12) is a functional and economical pencil for most drawing and drafting applications. Sold by the dozen, it is recommended for vocational institutions and industrial use. 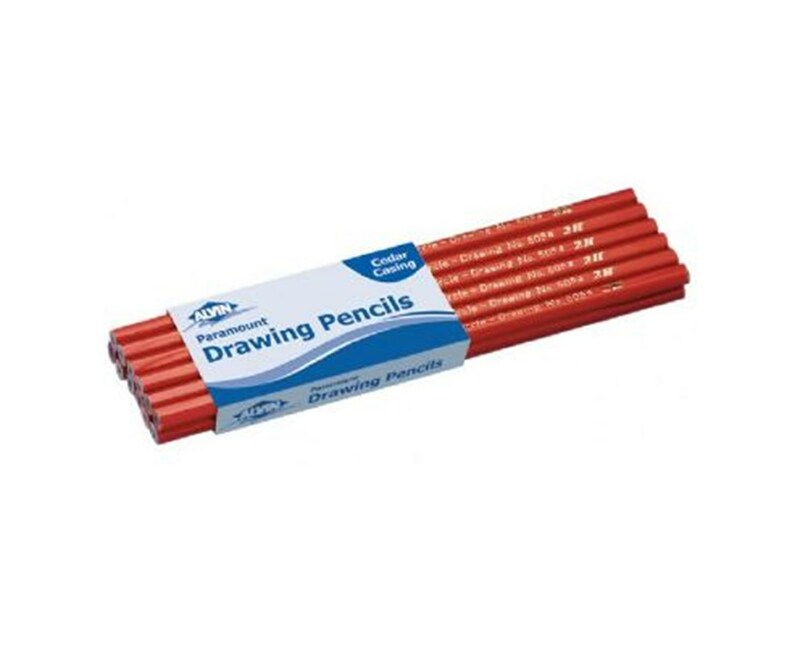 It offers nine different graphite degrees including 2B, B, HB, H, 2H, 3H, 4H, 6H, and F. This is to accommodate a wide variety of drawing needs. 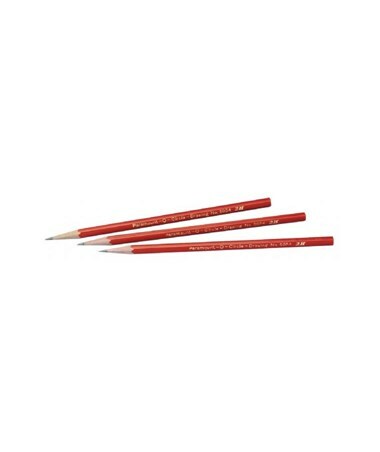 The Alvin Paramount Drawing Pencil (Qty.12) comes in a red casing that is made of selected cedar wood. It features a semi-hexagonal shape to ensure comfortable writing or drawing even for a long period of time. Its graphite grading is indicated on two sides for easy reading and recognition. 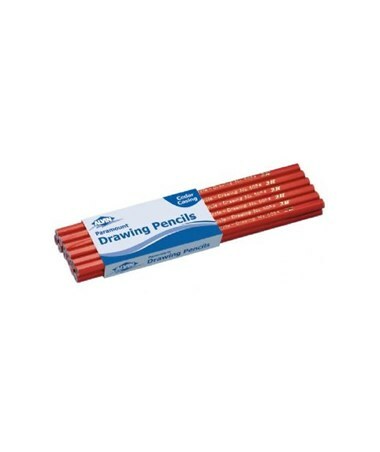 The Alvin Paramount Drawing Pencil (Qty.12) comes in nine varying degrees or graphite grading. Please select your preference from the drop-down menu above.